1. Bring out your best and create 3 styling videos to get to the final round. 2. You yourself have to be a part of the video. 3. Make sure all 3 videos should be short and crisp. The length of each video should be maximum 40 seconds and the minimum length is 20 seconds. 5. All three videos should show different looks. For Ex: 2 Formal look and 1 casual look videos will be rejected. 6. Explain every look/style you choose in your videos. 7. You can use your phone or professional camera to create videos. 8. Ensure that you make the video with proper light and clean background. 9. Having difficulty shooting inside? The world is yours. You can plan an outdoor shoot as well. For example- park, streets etc. 11. Make sure of attaching all three videos in a single mail. 12. Ensure that you mention your name and FCID no. in the mail as well. 13. We will judge you on the basis of how you present yourself in front of the camera and also how confident you speak about fashion. Clearing the first round out of thousands of entries, we already know you have it in you! 1. Photos will not be considered as a valid entry. 2. All entries are to be submitted before the deadline i.e. 15th July 2018. 4. These videos cannot be posted on any other social media before the results are announced. Anyone found sharing the videos will be eliminated from the contest. 5. All the videos are the property of DBAMPL and all rights are reserved. You are an important part of this contest and our community and to make it simpler & easier for you; we have answered some of the FAQs for you. 1. What if I send 2 formal and 1 ethnic look video? All 3 videos should show three different looks otherwise the entry will be rejected. This is just a way for us to understand your style and love you more. 2. What if I share the videos after the deadline? In case of missing any of the deadlines, your entry will no longer be entertained. 3. What if I share 3 videos in 3 different emails? Make sure of attaching all three videos in a single mail otherwise your entry will be rejected! 4. How will I get to know that my videos have been submitted? Once your video has reached to us, we will surely send you a confirmation mail! 5. When will the results be announced? Wait till 23rd July for the final results. The results will be declared on our Instagram handle @Asortworld and we would also be calling you personally to convey our heartiest Congratulations. 6. What if I post the videos on my personal Facebook/Instagram or any other account? These videos are the property of DBAMPL and they cannot be posted on any social media platform before the results are announced. If any contestant is found sharing the videos will be eliminated from the contest. अगर आपको इनडोर शूटिंग करने में प्रोब्लम हो रही है तो आप बाहार जाकर भी शूट कर सकते है जैसे पार्क, स्ट्रीट आदि. क्या आपके अभी भी कुछ सवाल है? क्या होगा अगर मैं 2 फाॅर्मल और 1 एथिनिक कपड़ों में video भेजूं? क्या होगा अगर मैं आखरी तारीख के बाद video submit करुं? क्या होगा अगर मैं 3 videos 3 अलग-अलग बार मेल करुं? मुझे कैसे पता चलेगा कि मेरी एंट्री submit हो गई है? रिजल्ट कब तक घोषित किये जायेंगे? क्या होगा अगर videos को अपने facebook/Instagram या फिर किसी और सोशल मीडिया प्लेटफार्म पर डालते है? I am having a wonderful journey which I can’t explain so long. Even I want to try for asort modelling.. please let me know when the next video audition is. 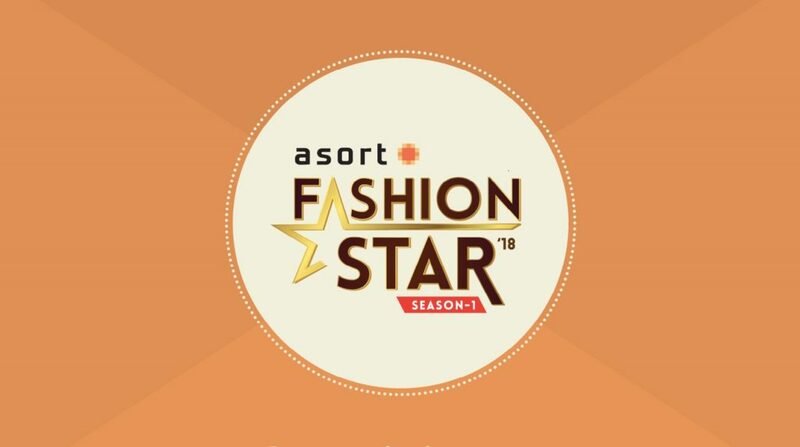 I love fashion and I am very interested with this asort community.